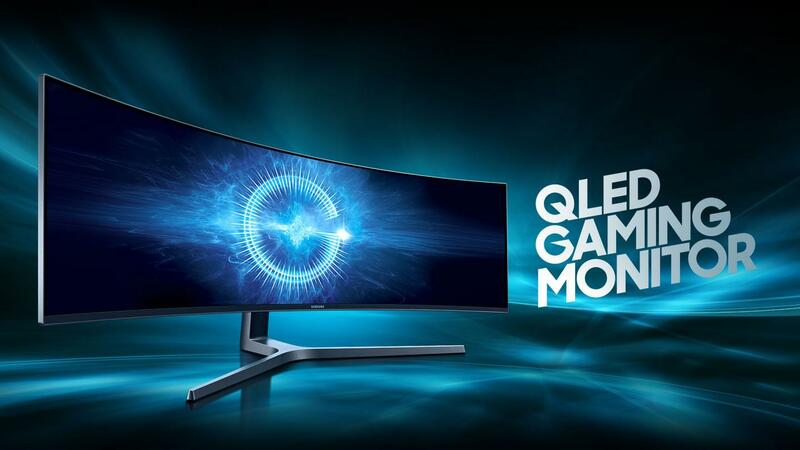 Samsung has unveiled its latest ultra wide monitor QH90 which is more like a super ultra wide monitor. You can get a CHG90 for $1,499 and it is available for pre-order now. The Samsung CHG90 is a superwide 49-inch display and most likely the widest curved monitor on the market. The monitor is so wide that it actually resembles more of a truncated TV rather than a computer monitor. 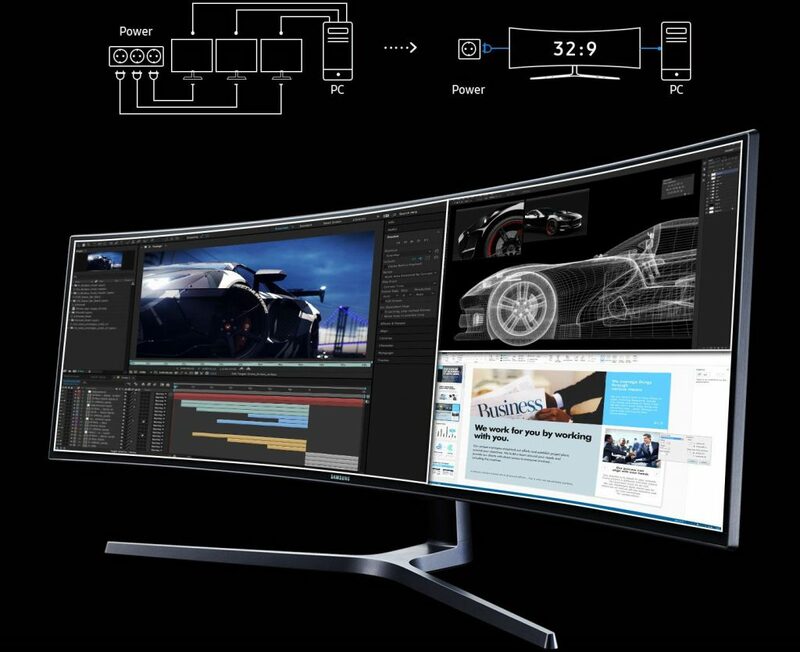 The Samsung CHG90 is equal to two 24-inch curved screens that are glued together. It comes with a resolution of 3840 X 1080 and a 32:9 aspect ratio. It is just like two traditional 1920 x 1080 displays that are combined together. The CHG90 is not just big, Samsung gave it a pretty good screen using which you can work with a dozen columns of the spreadsheet at a time. If you are a gamer, the monitor offers you an experience you wouldn’t forget so easily. To have a great gaming experience, it works with the AMD’s FreeSync 2 standard which gives better image output. The CHG90 is made using the Samsung’s QLED Quantum Dot technology and supports the HDR10 standard for the high-dynamic range content for even better colors and contrast. Other specs include a 1-millisecond response time and a 144Hz refresh rate. Since the screen is so wide, Samsung made a proprietary software to make use of that extra space. 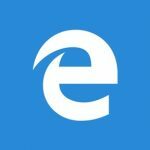 Using this software, you can split the display into six windows at any time. Coming to the port selection, CHG90 has a Mini DisplayPort, DisplayPort, two HDMI ports, and three USB 3.0 ports, but no USB-C option. Alongside this beast of a display, Samsung has announced a few other displays in the form of the CHG70 line, which just resembles its larger counterpart but with a 27-inch and 31.5-inch screen sizes.